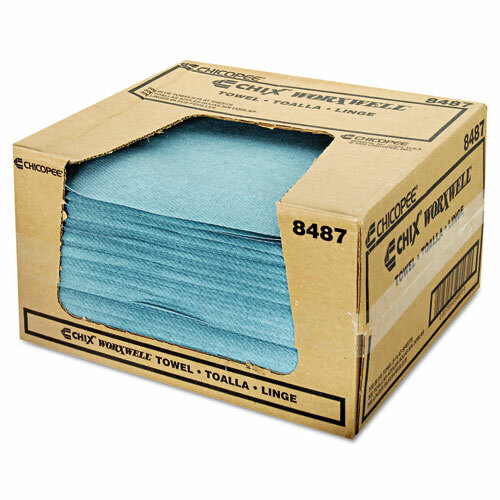 Chix Worxwell General Purpose Towels, 13 x 15, Blue, 300/Carton. 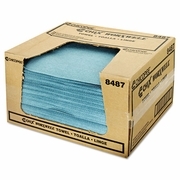 Versatile towels stand up to heavy-duty industrial and institutional applications. 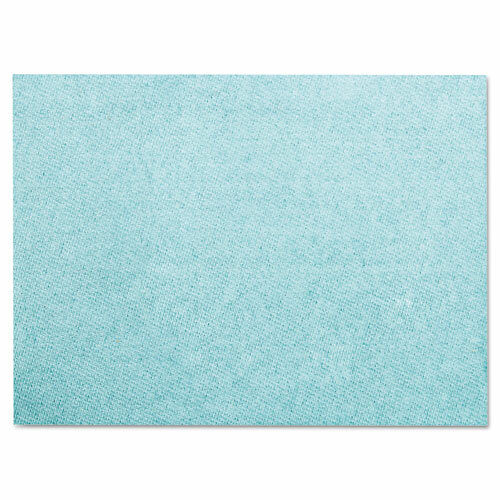 Special fibers absorb more than nine times their weight in liquid. Tear-resistant. Wash, rinse and reuse.